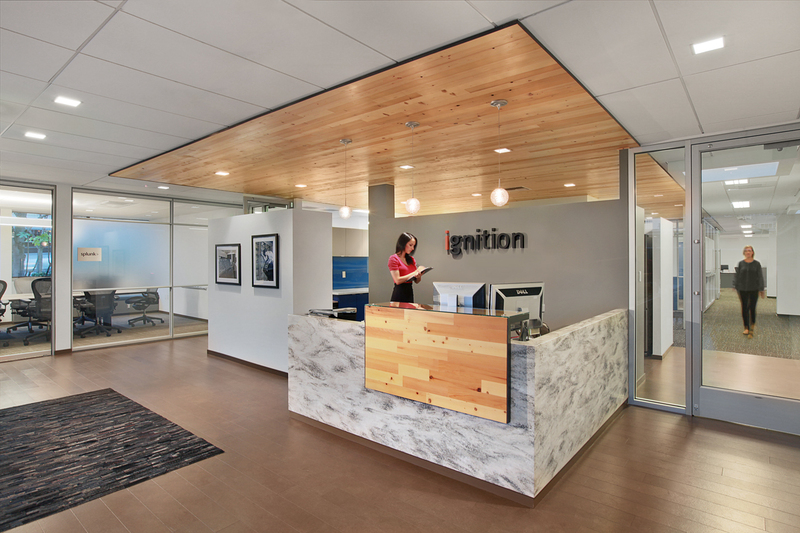 Falkin Associates provided full service TI Project Management for the Ignition Partners office relocation. 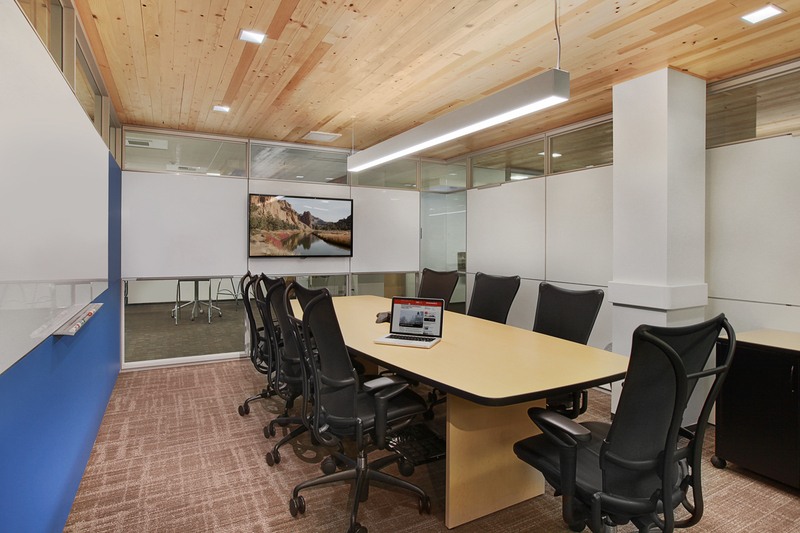 Starting with a project plan and executing the work thru the design process, permitting, general contractor selection, on site construction project management and problem solving, furniture, fixture and equipment selection and installation coordination, and move management. 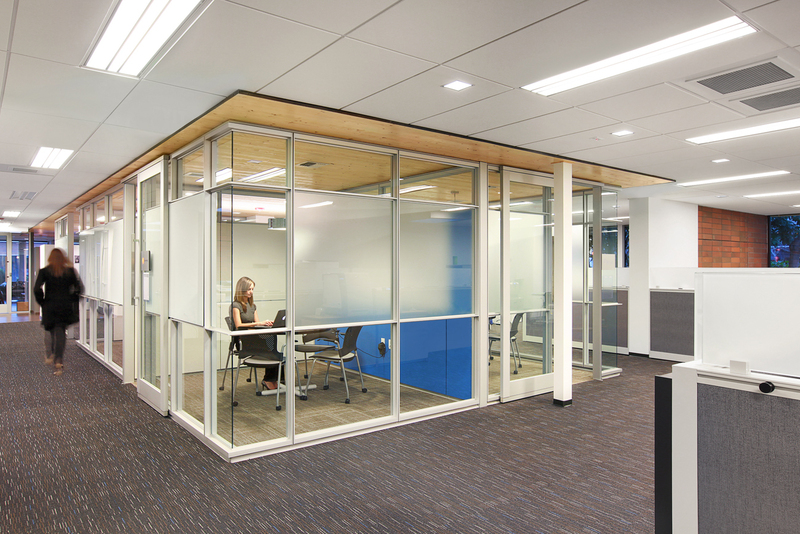 We had a great time working on this fast paced, well executed project.